Conrad Rocks! : Exalt Jesus Memphis event and your comments! Exalt Jesus Memphis event and your comments! 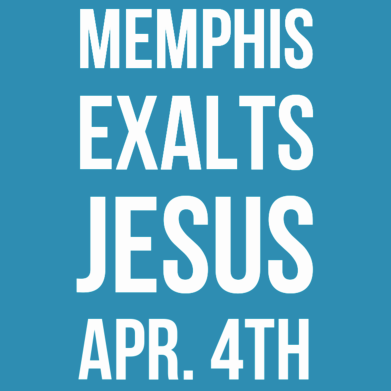 Exalt Jesus Memphis event this April 4th. Could this be the event that sparks revival in America? Michael Meeks on having a "Battle Buddy"
+David Woods & +Allan Gianferante on Suppressing the Spirit.